The reality of running a classic car business isn’t quite as simple as ‘reality TV’ makes it seem. 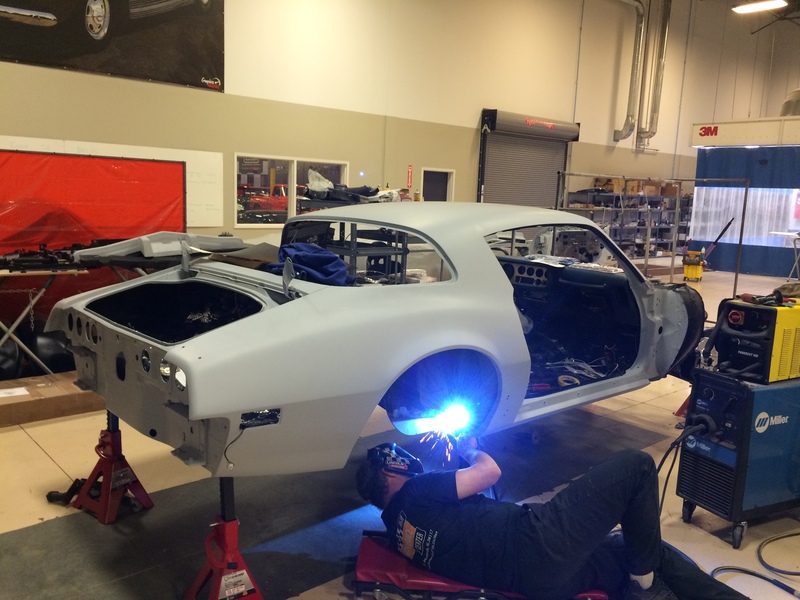 The RKM Performance Center is constantly balancing many different tasks that include: building cars, sourcing cars to build, inspecting and repairing new inventory, inspecting and repairing sold inventory, detailing cars, storing cars and even shipping cars. 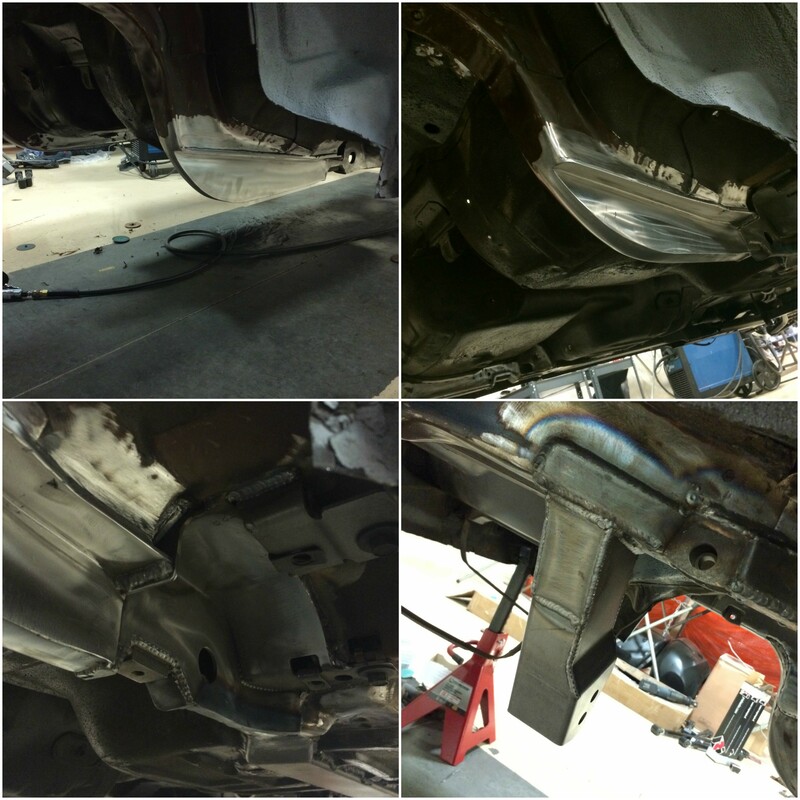 So, while it may seem like it’s been a while since we’ve updated you on our ‘75 Trans Am build, rest assured a lot of progress is being made. Since we started with such a solid, low-mileage classic, we we’re able to blast right through Deconstruction and begin ordering parts for the Fabrication phase. Fortunately, for the sake of time, this project requires very little bare metal creation. Unfortunately, for the sake of time, that means most of our top-notch components have to be sourced from third party sellers. That generally poses some unique scheduling challenges as a lot of those highly in-demand sellers, like us, have to balance multiple projects at once. That said, we firmly believe in the old adage ‘Good things come to those who wait’, and it always pays off when we’re able to provide our customers killer builds founded on the best components the hobby has to offer. No doubt attributed to its desire to do well in SCCA competition, GM bolted a pretty nice sub-frame under the second generation F-Body. In fact, they’re so sturdy and universally lovable that many builders adapt them to sleds and kustom cars for smooth, low-maintenance cruising. 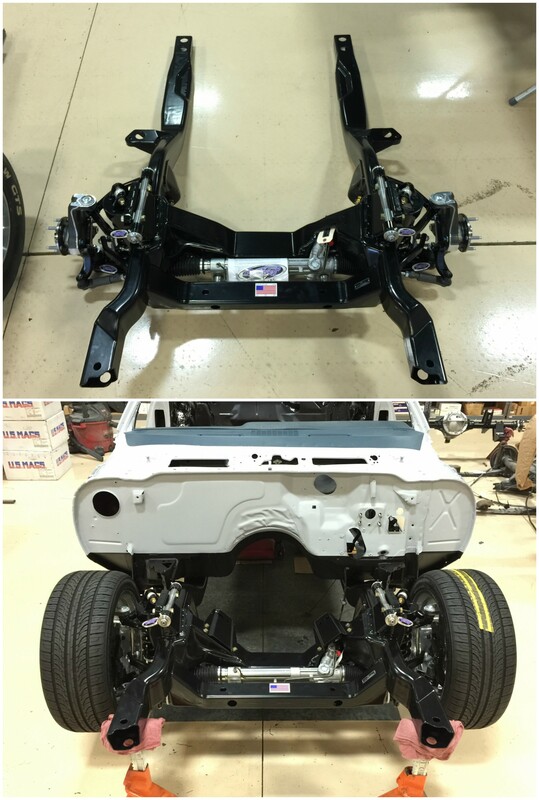 With that in mind, we’re building this Trans Am to be a little more athletic than an old skool cruiser, so we decided to contact our friends at Detroit Speed and order a full hydroformed front-clip. Now, there’s no good reason to send a world-class build out the door essentially halfway finished. So, predictably, we complemented that clip with a Detroit Speed QUADRALink rear-half. Assembly was relatively easy, thanks to DSE’s excellent engineering work. 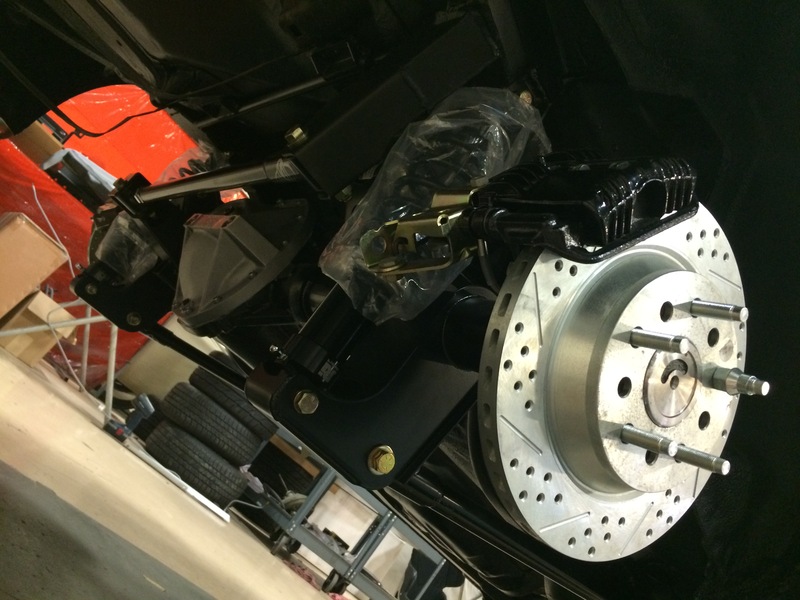 And the car’s impressive chassis, brand new, stronger than stock and lead by power rack-and-pinion steering, provides a great foundation for serious brakes, awesome wheels and aggressive rubber. But wait, there’s more. 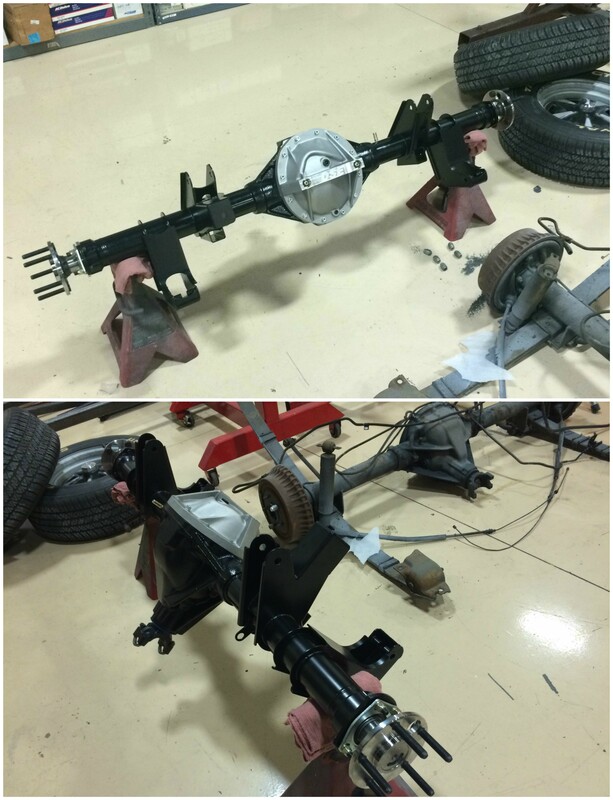 Instead of going the conventional route and equipping the QUADRALink with a proven Ford axle, we decided to keep things a little more GM by opting for a heavy duty 12-bolt. As good as the car’s original 10-bolt is, we wanted to make sure we could create massive torque with our Butler-stroked engine without the fear of something grenading. 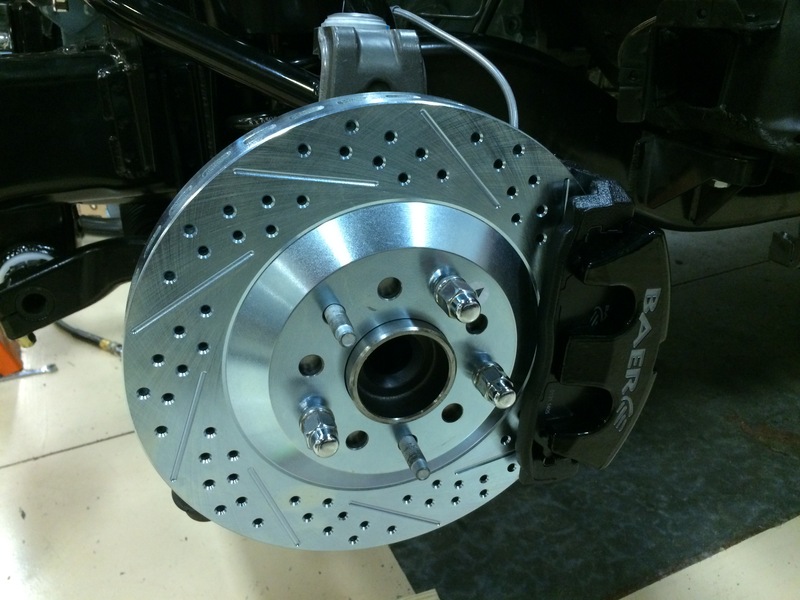 Accordingly, the powder-coated unit we sourced is laced with some of the toughest components available, including 3.55 gears, 35-spline chromoly axle shafts, a forged pinion, a Locker differential, half-inch wheel studs and Torino big bearing ends. That brings us to installation. After painstakingly removing the car’s original Ziebart weather shield (more on that later), we made sure its floors were rock-solid and lined off the fuselage for a fresh layer of SEM undercoating. 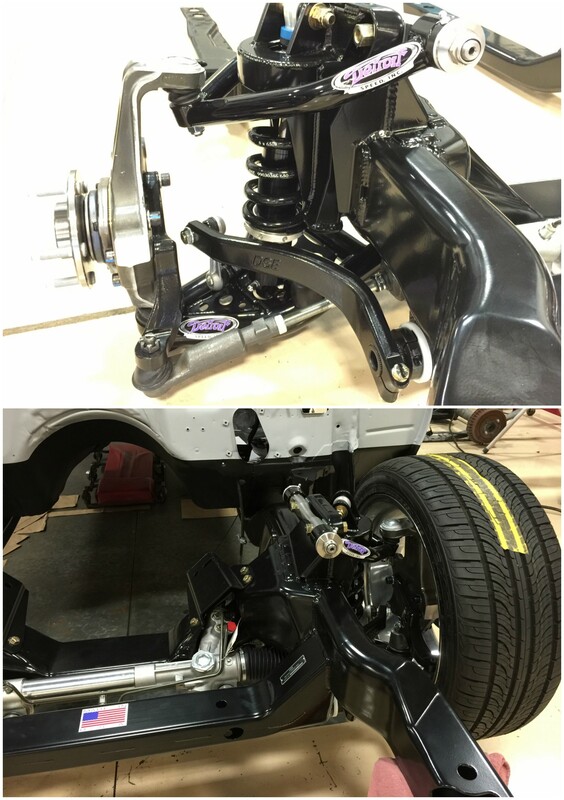 At the recommendation of Detroit Speed, the chassis was finished with quality JRi shocks. 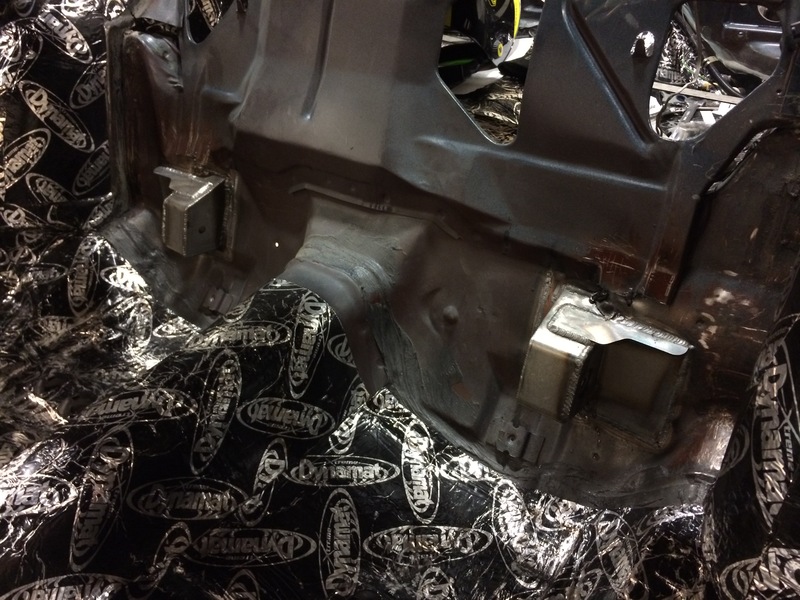 That chassis met those floors through fresh aluminum body bushings. Welded subframe connectors replaced a pair of sketchy braces that, for some reason, appeared to have been hollowed out. And when all was said and done, the car squared to within one-sixteenth of an inch. Now that we have this Poncho rolling again, it’s time to get down and dirty with some bodywork and paint. 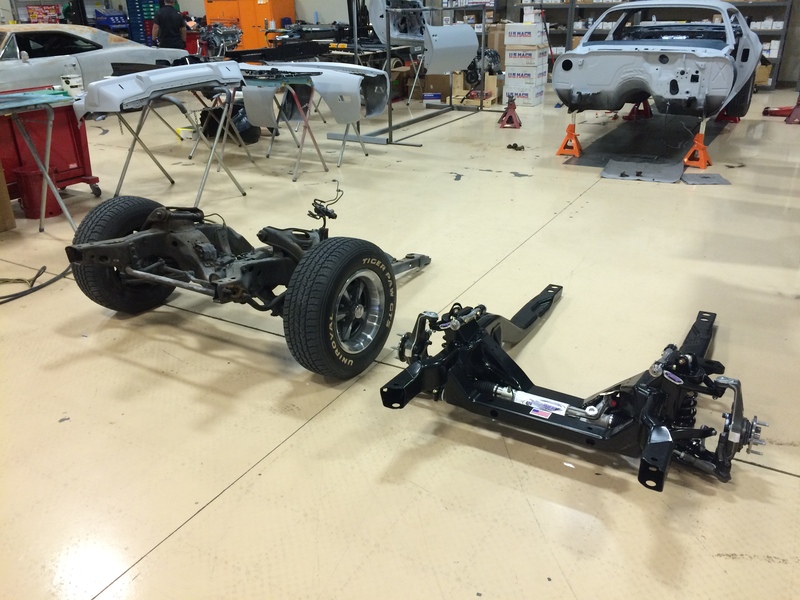 Join us next time to see the car’s final form begin taking shape.